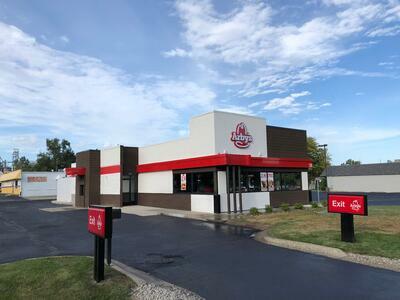 New Haven Arby's recieves Update! 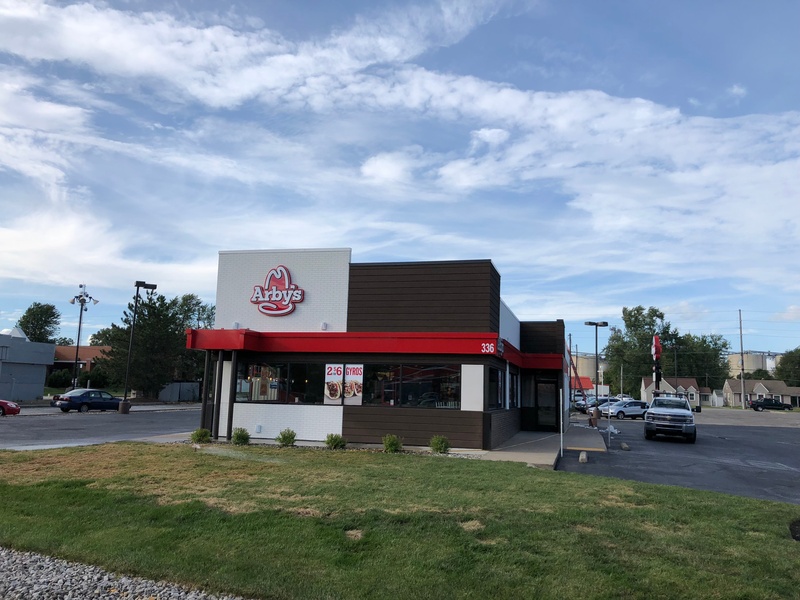 Description of Work: Our Arby's conquest takes us to a new location! 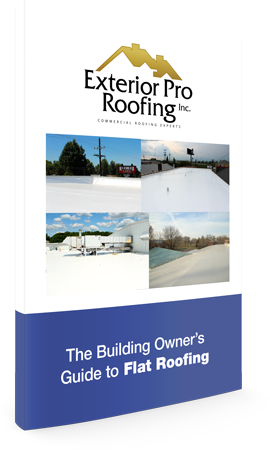 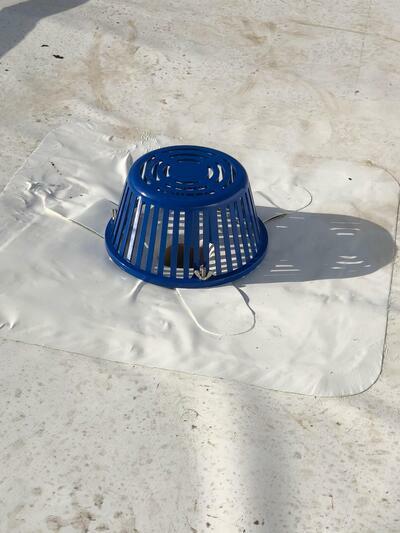 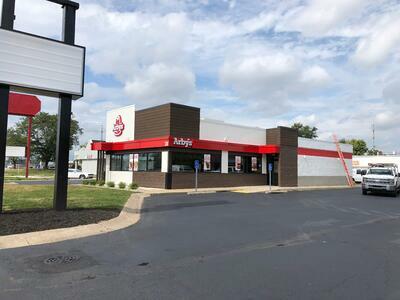 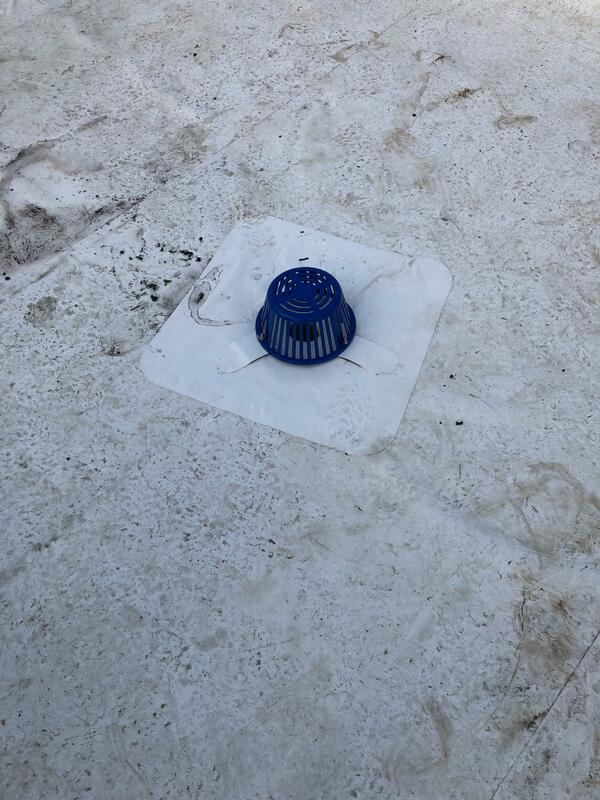 Sticking around the state of Tennessee, the Exterior Pro Roofing team covers the New Haven Arby's with new metal coping and a strong layer of flat roofing membrane for superior protection for their new renovations!